After starting with a bang and the clinking of glasses at our Preview Party, the inaugural Brooklyn Heights Designer Showhouse opened to the public for five busy weeks. 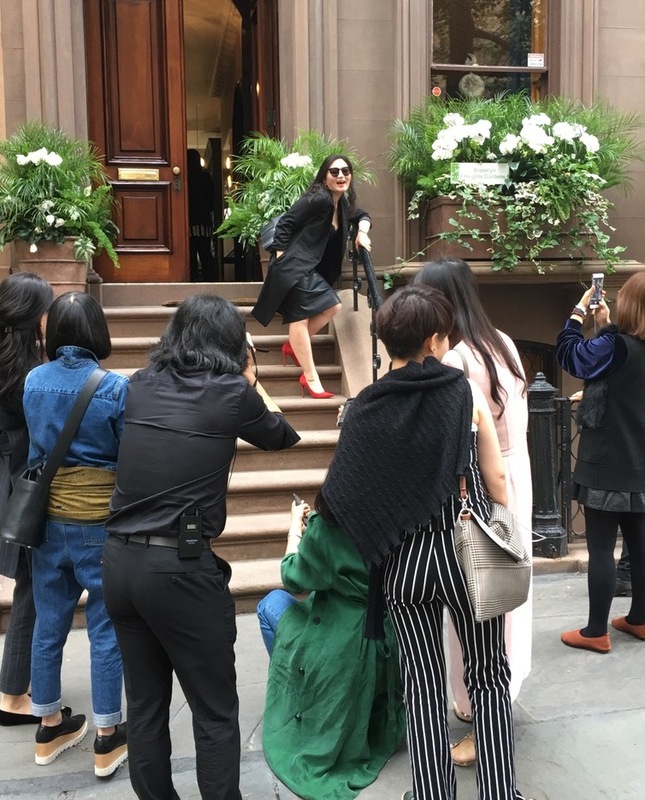 Visitors came from far and wide — including the group shown here of designers from China — but also closer to home: European and out of state tourists, visitors from Long Island, Manhattan, and of course all of Brooklyn. The Showhouse was featured on television, newspapers and blogs. View this feature on Chanel 12, read about it in Newsday, Architectural Digest, the Brooklyn Eagle, or in Sarah Sarna’s blog. Learn about some of the house’s history in the Brooklyn Daily Eagle, and enjoy the many photos in Town and Country Magazine. The BHA would like to specially thank all the designers whose imagination, talent and hard work made the inaugural Showhouse at 32 Livingston such an extraordinary place to visit. We would also like to thank our generous Sponsors, particularly our Media Sponsor Cottages & Gardens, and our Diamond Sponsor Brennan Real Estate. The financial support and the beautiful, high quality products contributed by our design sponsors were instrumental in the Showhouse’s success. Our two co-chairs, Ellen Hamilton and Erika Belsey Worth worked tirelessly over many months to bring this show together, with the expert assistance of Tony Manning Consulting. Last but not least, the smooth daily operation of the Showhouse would not have been possible without our friendly and unflappable house managers, Samantha Anderson and Gregory Rositano, who greeted all visitors and supervised our team of volunteers with the assistance of a half dozen dedicated house captains. 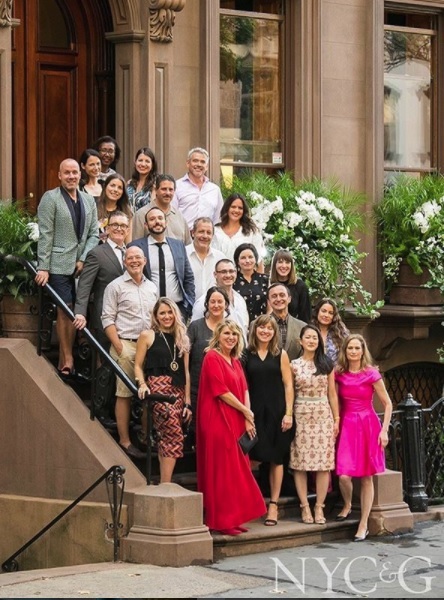 Brooklyn Heights is not just a neighborhood, it is a community, as demonstrated by all the volunteers and supporters who joined forces and turned this 1860s brownstone, generously shared by the Cooper family, into the first ever Brooklyn Heights Designer Showhouse.